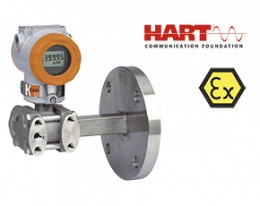 In industrial and commercial tanking systems, the level of the tanks must be monitored continuously in most cases. 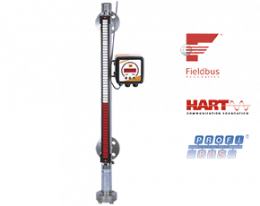 The level within the tanks can be checked and controlled by means of various level sensors and level gauges. 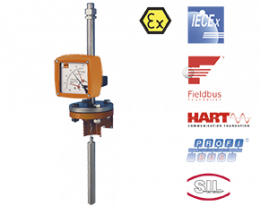 The filling of tanks and silos can be displayed at various points via various level indicators and can thus be monitored. 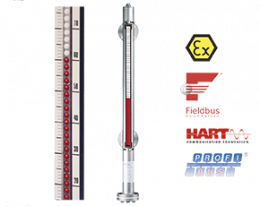 General level measurement can be carried out in various ways depending on the medium selected, size of tanks and the temperature and density of materials used. 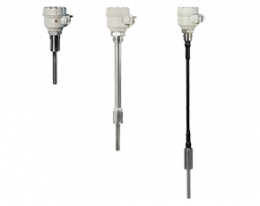 Level of different mediums can be determined by differential pressure, hydrostatic sensor, ultrasonic sensor, pneumatic level measurement, float switch or by pressure measurement. 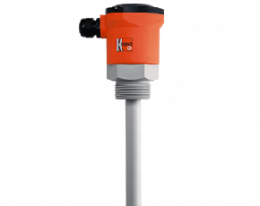 For every type of level measurement, Kobold offers suitable level gauges and level indicators, which can be easily integrated into various tanks and production systems. 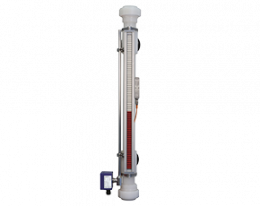 In this way, the filling level of plants, tanks and silos can be either continuously or in samples checked. 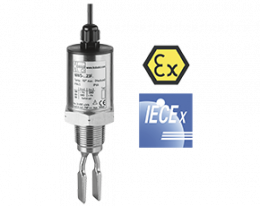 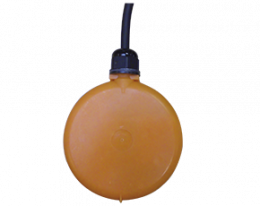 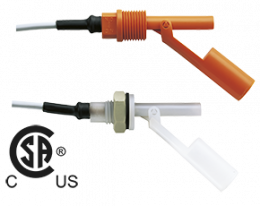 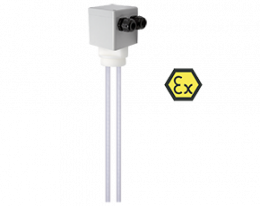 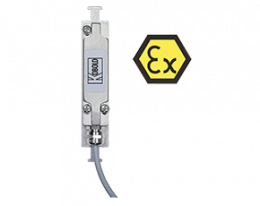 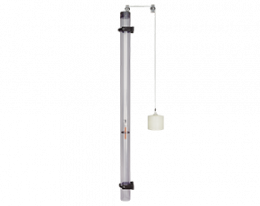 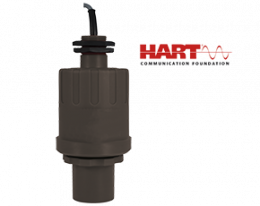 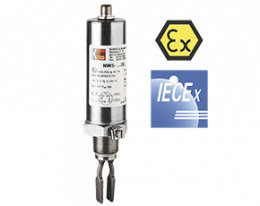 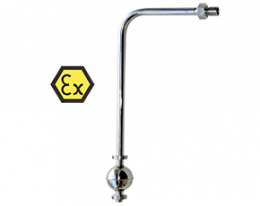 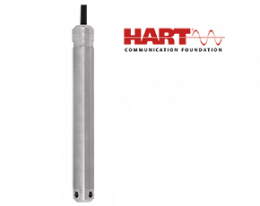 Also the use of modern float switches can be a good and simple solution to regulate the flow of fluids or to provide optimized refill requirements. 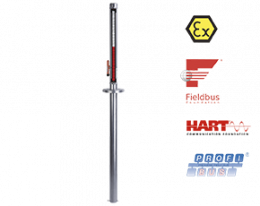 It allows many areas to be easily automated and thus managed more quickly and easily. 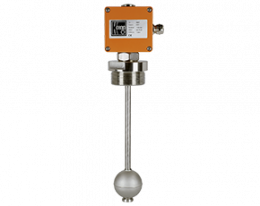 This applies to both liquids and bulk material, which can also be monitored by means of various level sensors. 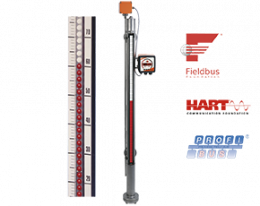 Thus, industrial companies worldwide can take advantage of efficiency of Kobold level measuring devices and profit from the exact measurement of level. 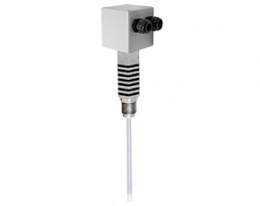 Magnetic level switch is mainly used to measure the level of liquids in many areas. 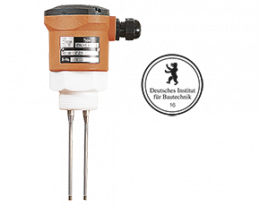 However, if this is not possible because of the nature of medium, for example, if the medium is so contaminated that it could hinder the magnetic level switch, float switches are often used. 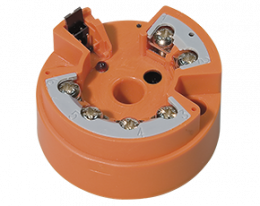 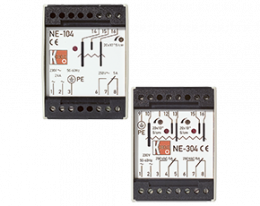 In general, two float switches are used, one operate as a minimum level switch and other as a maximum level switch. 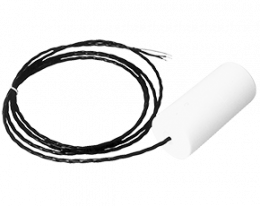 Thus, level control and level determination can be carried out without problems via such float switches. 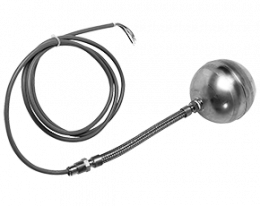 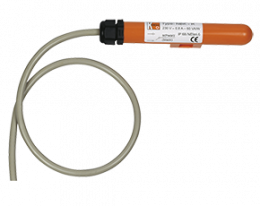 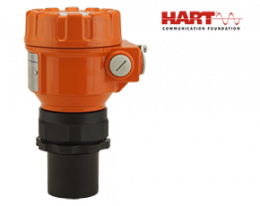 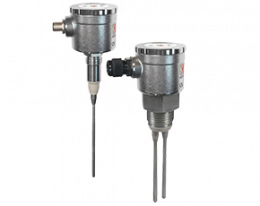 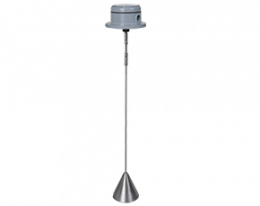 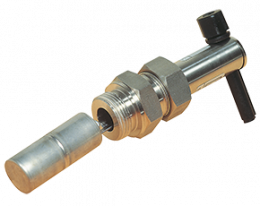 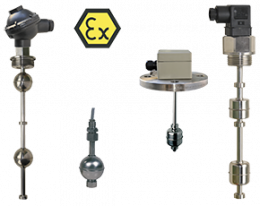 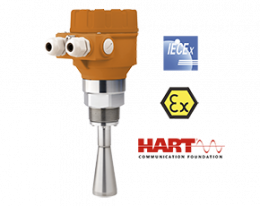 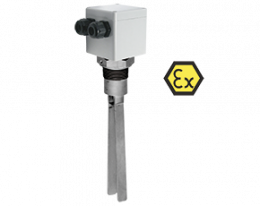 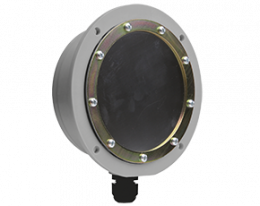 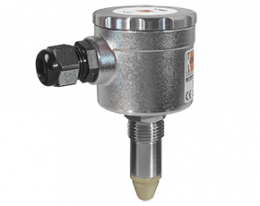 Anyone who needs a direct overview of the existing residual quantity of liquid will generally rely on finer level sensors, which allow a direct overview of the amount of remaining liquid by means of pressure, ultrasonic or radar level measurement principles. 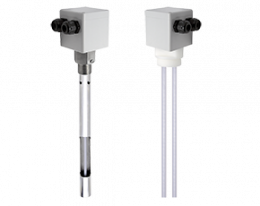 These level sensors offer two different variations. 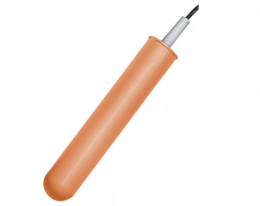 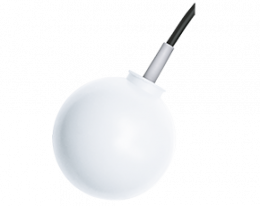 On one hand, the results can be read directly by means of a measuring transmitter at the filling level sensor. 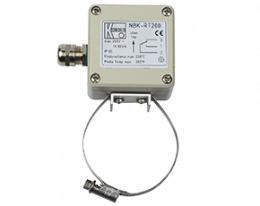 On the other hand, the signals from the sensors can be transmitted to the various output systems via BUS interface and can be retrieved there. 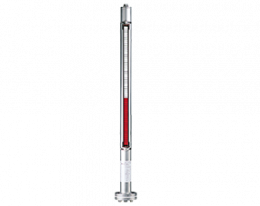 This system of continuous level measurement is of huge advantage. 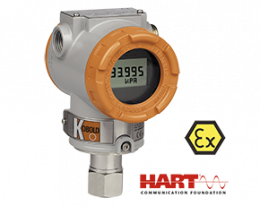 In this way, safety-related changes in level can be determined more quickly and can be reacted accordingly. 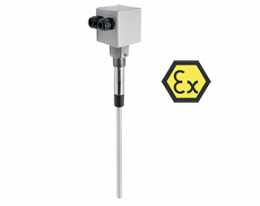 Particularly in the case of liquids for cooling circuits, continuous level measurements are frequently used. 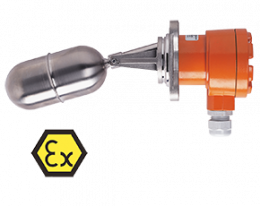 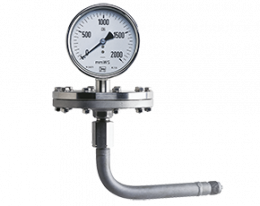 In closed containers and circulators, both level and pressure play an important role. 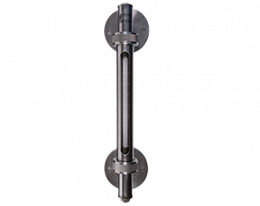 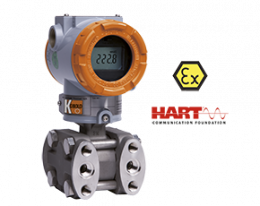 By means of a comprehensive level measurement and a control of the pressure in relation, reliable information about the system and its state can be quickly made. 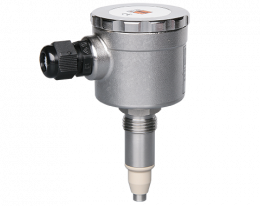 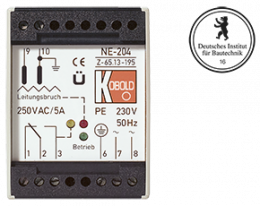 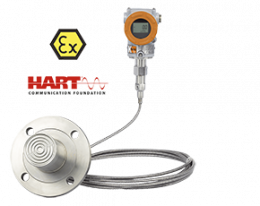 A suitable level indicator or a correspondingly introduced level sensor can not only transmit this data but also display it directly in the working area. 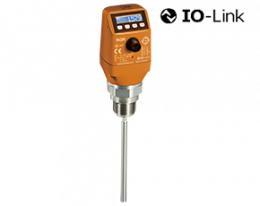 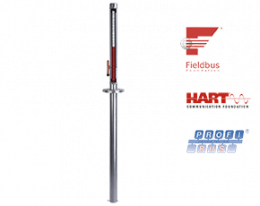 Level meters in the Kobold portfolio are based on different measuring systems and measuring principles and offer a high degree of flexibility in their application. 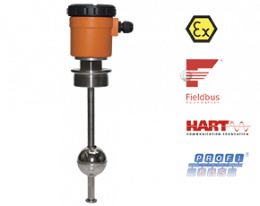 Depending on the liquid used and its density, the place of application and the size of the filling quantities, different systems can be used. 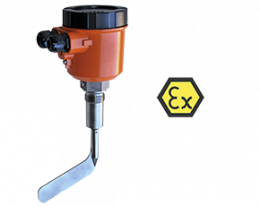 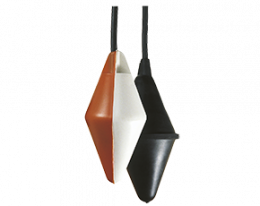 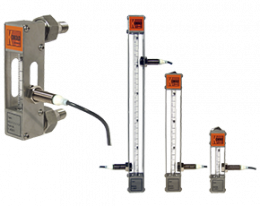 While float switches and level switches can be used in many areas due to their simple adaptability, a more comprehensive measurement of the filling levels and level values is necessary in other areas. 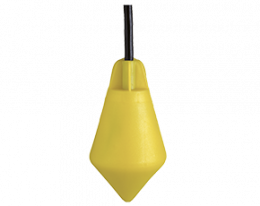 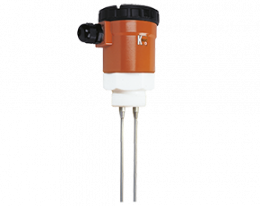 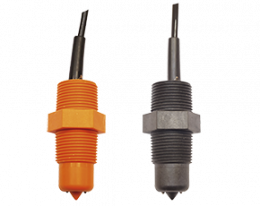 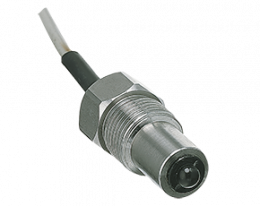 Ultrasonic or radar level switches, for example, can be used here since they can achieve more precise results with significantly smaller dimensions. 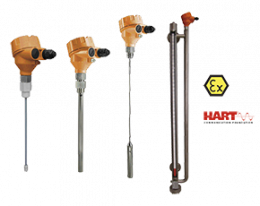 Not only liquids, such as water, must be monitored and controlled using a level meter, levels of bulk material in silos or similar systems must also be checked - for example during filling. 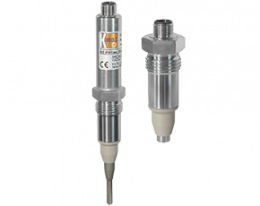 High-quality rotary level monitors or capacitive level sensors can take over the monitoring and control and stop the filling when the desired level is reached.